Our condolences to the whole Andrew family. Marg was a wonderful lady and role model. 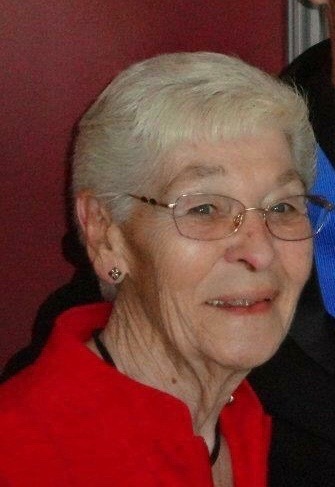 She was a great community citizen and will be missed by many. Our thoughts are with you at this time.